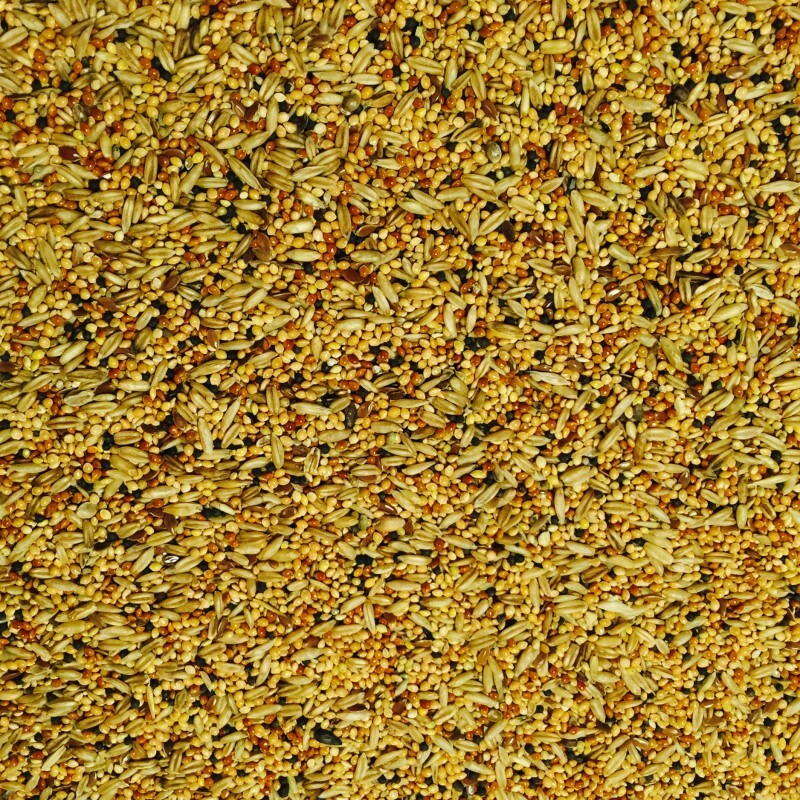 This blend has been formulated for supplementary feeding, designed to maintain optimum show condition this is a great option which is also suitable for Finches. With the added orange essence for a distinctive aroma. 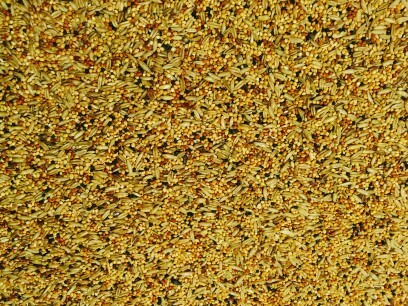 Yellow Millet, Naked Oats, Red Millet, Panicum Millet, Black Rapeseed, Linseed, Nyjer Seed, Japanese Millet and Orange Oil. 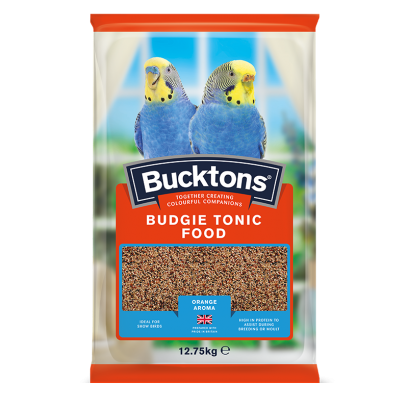 An all-round mix suitable for Budgies, formulated for easier digestion, so a great mix during breeding. 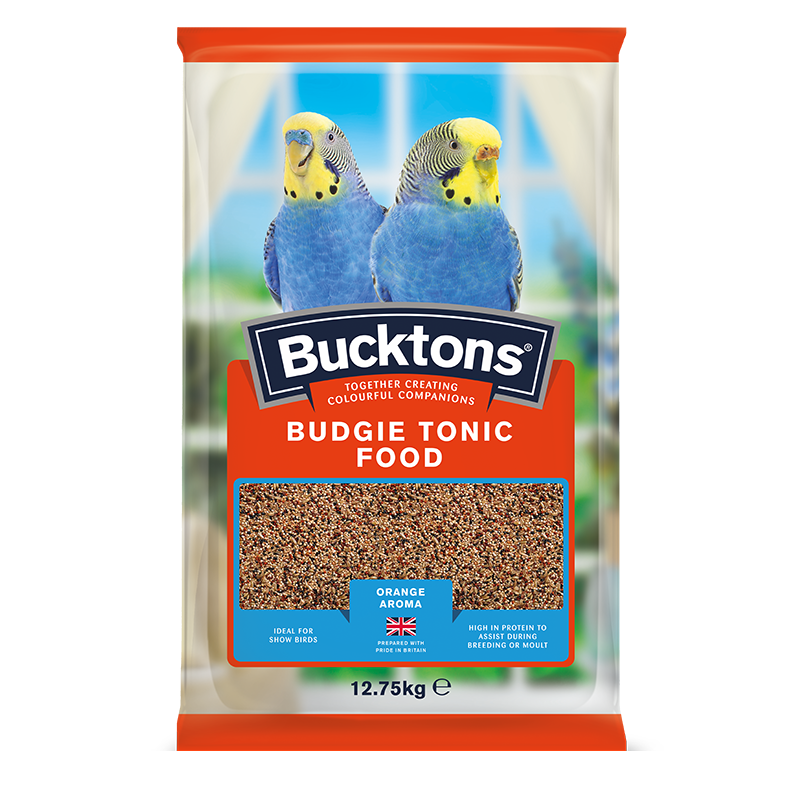 An easily digestible mixture, using high quality sourced ingredients. 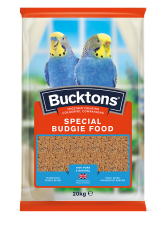 These smaller seeds are ideal for a Budgie’s requirements.